The EU's chief Brexit negotiator has warned of a Nigel Farage-type figure "in every country" - prompting the ex-UKIP leader to thank him for the "compliment". 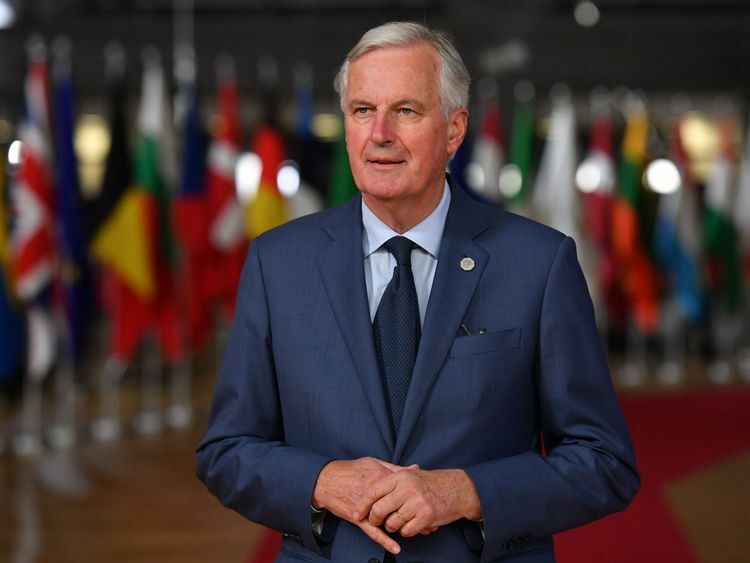 Michel Barnier used a speech on Thursday to caution "the European project is fragile", as he attacked "populist deceit" across the continent.Addressing a conference of the centre-right European People's Party (EPP), the largest in the European Parliament, Mr Barnier called for "a strong Europe that speaks in one and the same voice". "The European project is fragile, it is under threat, it is perishable and at the same time it is vital," he said. "We all have to fight against those who want to demolish Europe with their fear, their populist deceit, their attacks against the European project. There is now a Farage in every country. "Responding to the European Commission official's comments, Mr Farage tweeted: "Thanks for the compliment. 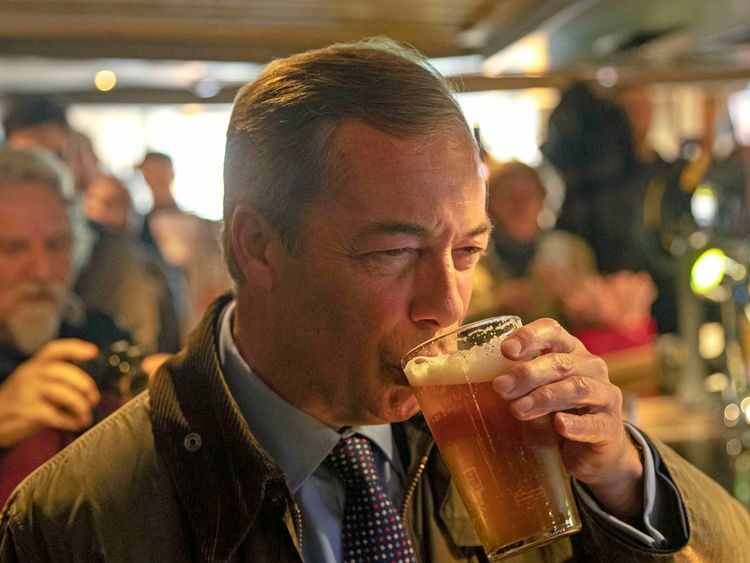 "Later, on his LBC Radio show, Mr Farage described himself as the "devil for the EU" as he claimed the bloc's leaders are "really scared" of next year's European Parliament elections.He said: "What Barnier knows is on the right, on the centre, and on the left, there is going to be a huge influx of new MEPs into that parliament that completely reject the model that they should be governed by unelected old men like him." Mr Barnier is a former vice-president of the EPP but has previously ruled out running as the party's lead candidate in next May's European Parliament elections.This would have seen him become the favourite to succeed Jean-Claude Juncker as president of the commission.Speaking in Helsinki, Mr Barnier stressed how he wants to see "my Brexit mission to the end".